Now you can buy mixed, small amounts of Stoner products for evaluation without committing to a full case order. 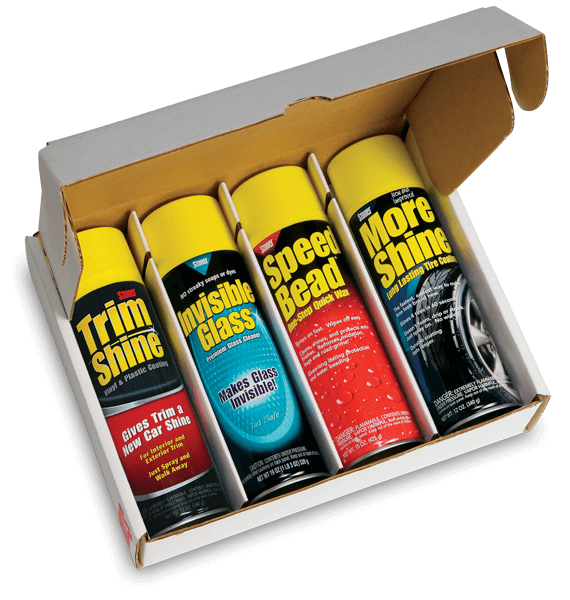 Stoner's Trim Care Kit gives you 7 tools to help you clean and shine interior and exterior auto trim. 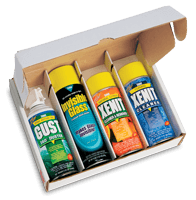 You can test the versatility of Trim Cleaner and how quickly and easily it removes built-up dirt. 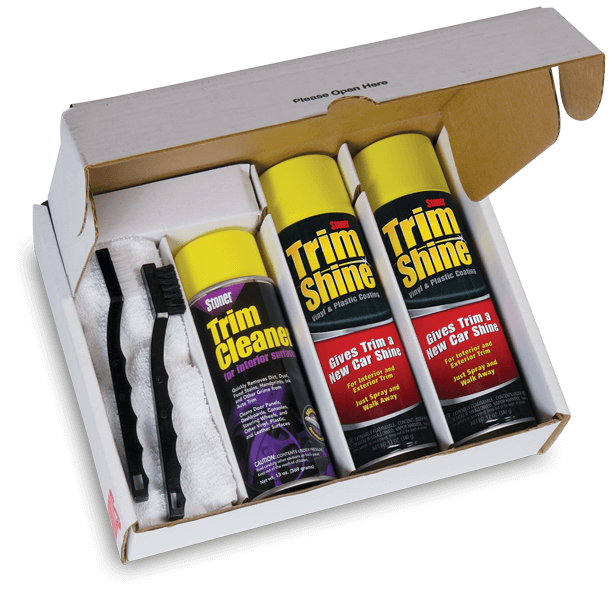 See for yourself how quickly and easily Trim Shine gives auto trim a new car shine. It's so fast and easy, just spray and walk away. You also get two applicator towels and two detail brushes as an added bonus. Horse Hair provides delicate, no-scratch cleaning. 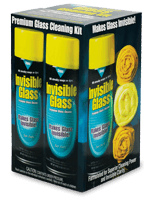 Easily removes grime from creases, crevices and recessed areas. Finger grooves in the plastic handle provide a firm, comfortable grip. Stiff nylon bristles provide gentle cleaning. Easily removes grime from creases, crevices and recessed areas. Finger grooves in the plastic handle provide a firm, comfortable grip.